Whether it’s to display their personal style, splash some colour throughout the room, many people like to frame the doors or just cover the glass to get some privacy, especially at night when your inside lights are on. There are various options, depending on your taste and budget. Encapsulated in the double-glazing cavity, horizontal slatted blinds are ideal for bi folding doors and windows. Not only are they styled to be in keeping with a sleek contemporary look but the benefits of controlling light flow, especially with full on sun, are far superior to using exterior blinds. Integral blinds will never get dusty or dirty and, by contrast, keeping externally fixed slatted blinds clean is labour-intensive. 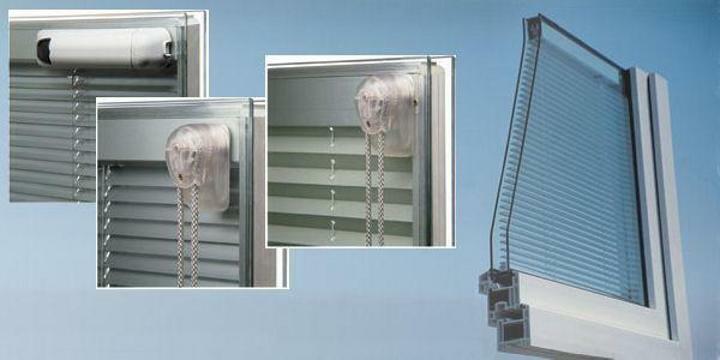 Horizontal blinds always need to be raised for access through the doors; Vertical blinds have to slide sideways to allow access – but neither of these external systems are as efficient in terms of light control or privacy. 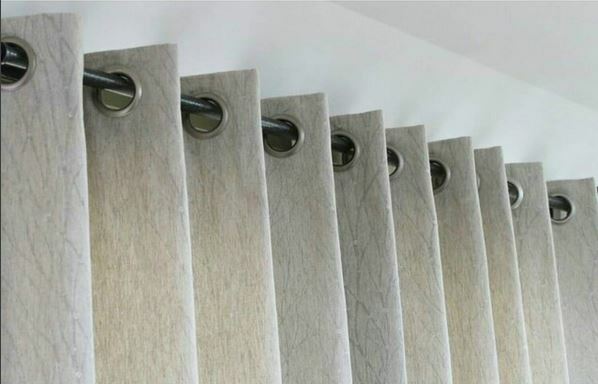 Vertical blinds are usually comprised of thin strips of stiff fabric that each pivot ninety degrees to stack neatly at the side. Horizontal blinds may be plastic, metal or wooden. 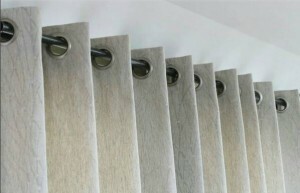 Constantly moving externally fitted blinds manually will cause them to fail far more quickly than internal blinds where no strength or power is necessary to open or close them. The options are electronic or magnetic – they operate the encapsulated blinds from outside the glass unit (see bi folding doors demo). 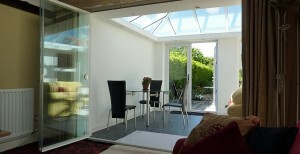 If required, the integral blinds must be ordered at the same time as the bi fold doors. The advantage of using fabrics is to soften or brighten the look of a room. Festoon, Roman, zig-zag and roller blinds use rise and fall motions to open and close. 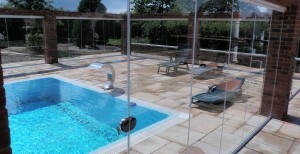 To cover the full height a door would require a few metres of fabric therefore lightweight is better. Sliding flat panel blinds are more contemporary in styling and could look amazing with UltraSlim doors but careful consideration is required for very wide expanses of doors, as the fabric panels may need several tracks to slide along so that a number of them can stack behind each other at the sides (unless the system enables the panels to pivot 90 degrees to rest at right-angles, similar to UltraSlim slide & turn doors). Everyone is familiar with the concept of curtains. There are so many styles and fabric options that it would spread across several blog posts. See the many images on this soft furnishing blog. We’ve been watching the progress (and prices) of an innovative glass that still provides clear views when you want them but can be switched to privacy at the touch of a button. Using electro-chromatic technology to switch between a clear or a frosted appearance, privacy can be added to external glass doors or frameless glass room dividers. It’s amazing but still very expensive. If our clients have a specific requirement for this, rather than the integral blinds option, we’ll do our best to accommodate.